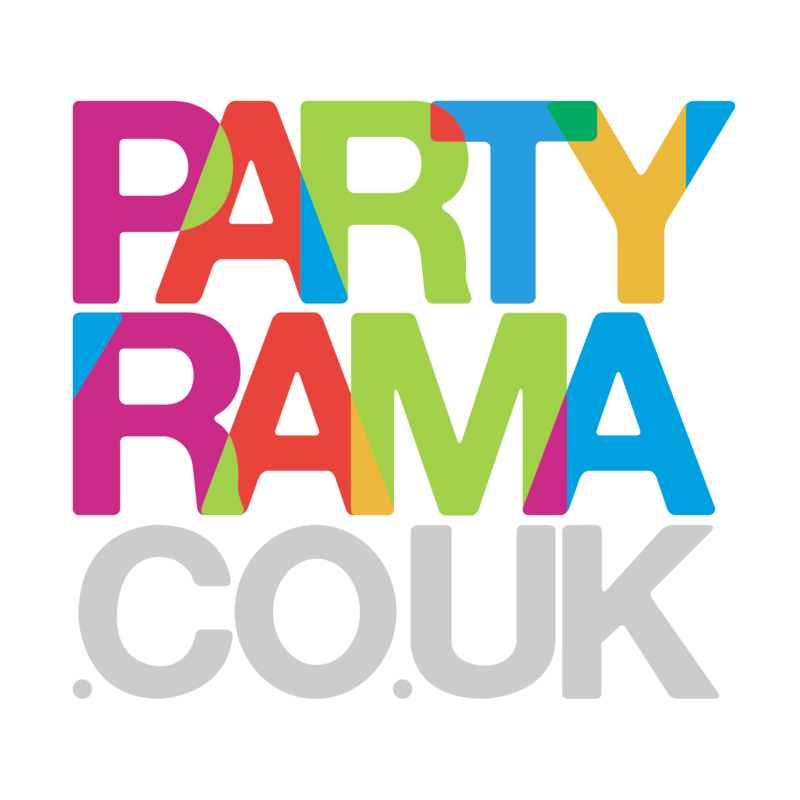 Discover our range of party ware, banners, dress up and more to complete your sports party! Great for party’s celebrating the Olympics, common wealth games and more. No matter who your cheering on we have the party decorations covered!